CT Tag and Timeline set made for Ladyhawwk Designs using her stunning kit that she made to match this month's bonus tube by Enamorte. 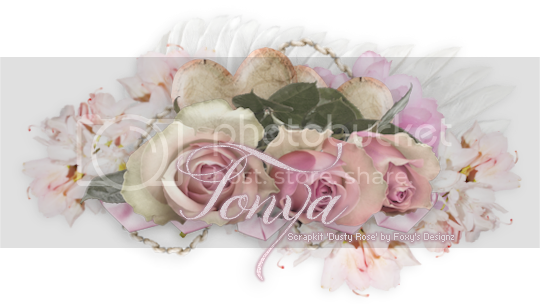 What a graceful beauty she is too, showing an elegance unparalleled, she is ready for her perfect evening out with her special someone that makes her heart sing a beautiful melody. 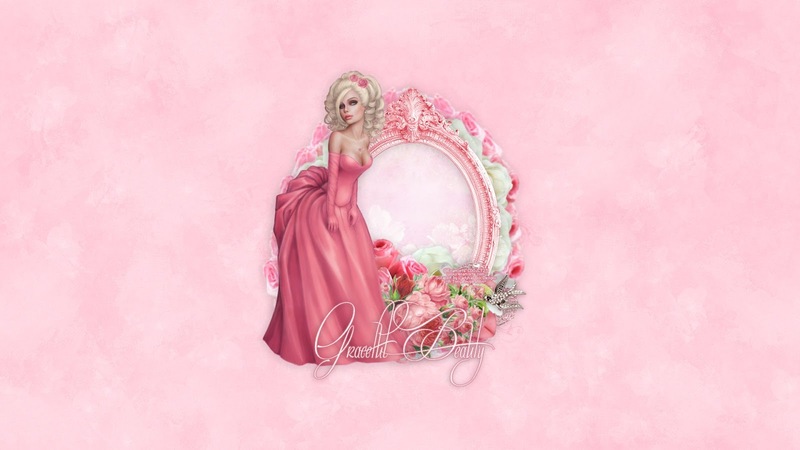 You can purchase this wonderful kit exclusively at CDO here. I couldn't resist tagging the bonus tube with it, such a stunning and perfect match. 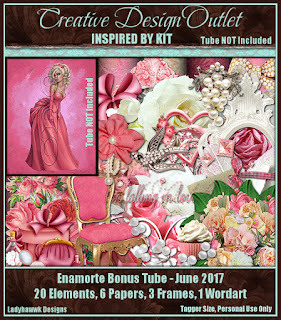 You can get this tube for free all through June 2017 if you purchase $10 or more of Enamorte tubes (after any discounts applied). Check out her tubes available for purchase here at CDO.